As with almost any home remodeling project, it’s important to look at the bottom line. Does it make sense to put a $40,000 bathroom into a $200,000 home? Probably not. Nor is it wise to install bargain-bin appliances into a brand new kitchen. Any large remodel job should be approached with a budget in mind, both with how much it will cost to build and how much of that investment you will get back. It’s hard to put a price on livability and comfort, though. 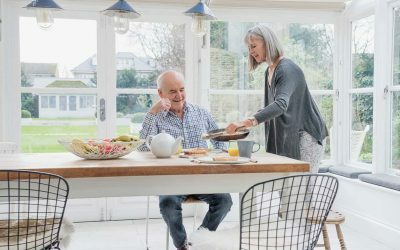 If you are planning on building a sunroom, you’ll want to plan for how long you’ll live there, the location of the sunroom, and how it will be used. As soon as the last window pane is put into place and the sunroom or conservatory is finished, your home has already increased in a usable square footage. More square footage means more value – but there’s more to think about than just size. 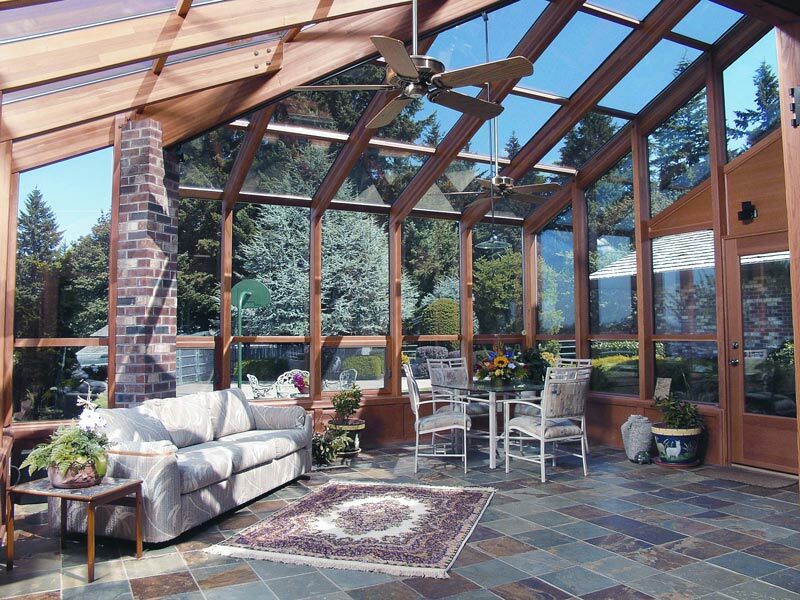 What Will Your Sunroom Be Used For? What do you want to use this space for? Does it expand off the kitchen and large enough to host a large holiday party or dinner? Or will it be used as a sanctuary, giving the homeowner a place to relax and watch the world go by after a long day of work? For a growing family, a sunroom could provide an extra place for the kids to do homework or use a place to hang out. For the right buyer, any of these scenarios will make the home more valuable. 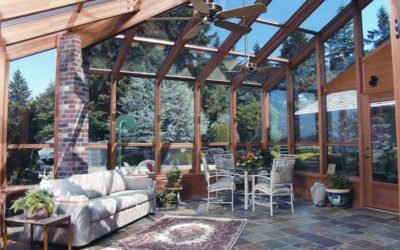 Global Solariums provides true four season sunrooms, with thermally broken, heavy-gauge, extruded aluminum frames and double sealed, dual pane insulated glass, available in various thermal protection stages. 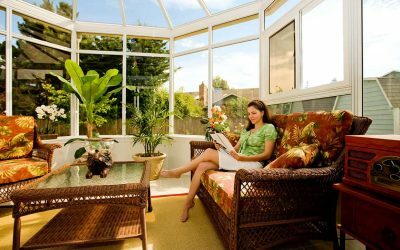 Global Solariums sunrooms and conservatories bring the outside in, lighten up and expand your living space, and most of all, add value to your home.